Coffee Table Photo Books are 11.25 x 8.75 inches with a glossy laminated, full-page, color photo hardcover front and back. 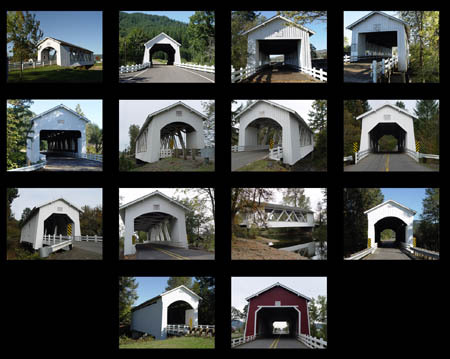 Each photo book contains 30 full size images: front cover, back cover, and 28 pages (pages 2-29). Page 1 contains welcome text. 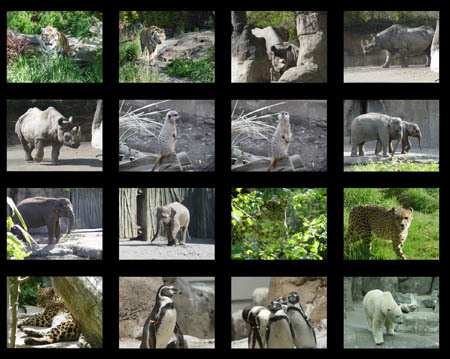 The last page (page 30) contains thumbsized images from each photo book. Single copies cost $40 each. Buy two copies of the same book for $60 (only $30 each) and receive free personalized copy of welcome page, which can contain your own personalized photos and text. Free delivery within 50 miles of Portland Oregon. 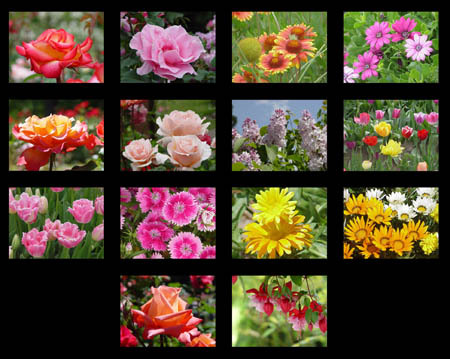 To purchase any of these, simply click on the Contact Northwest Pages link at bottom of page. In addition to the photo books listed below we also offer our Blessings Photobook. 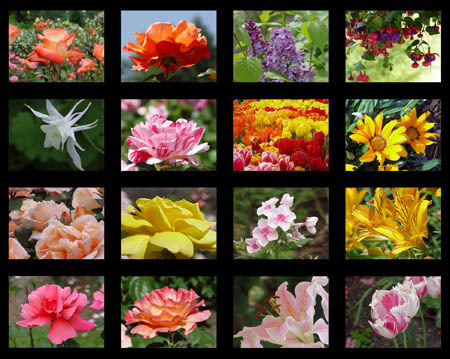 It consists of 30 photos with an encouraging bible verse or poem printed on each photo. 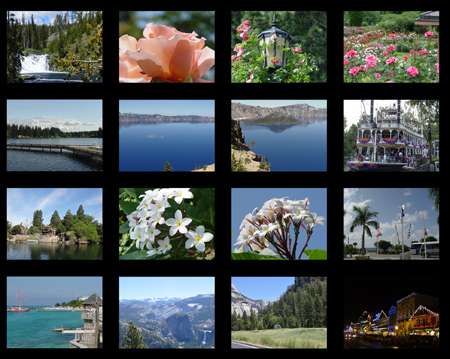 The 30 photos are a mixture of flowers, scenery, lighthouses, covered bridges, and animals. The photos with bible verses/poems are also offered as a screensaver. For a free demo version of the Blessings screensaver click here. 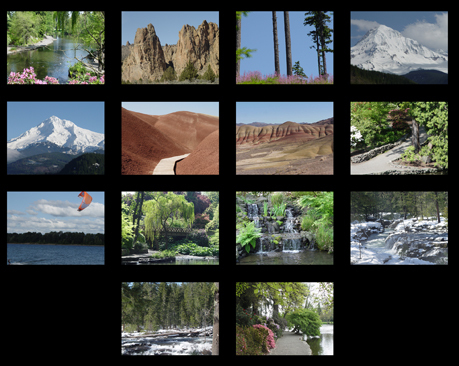 Contains 30 pictures of various Oregon locations such as Crater Lake, Mount Hood, the coast, Painted Hills, Little Crater Lake, and scenery off of various Oregon Highways. 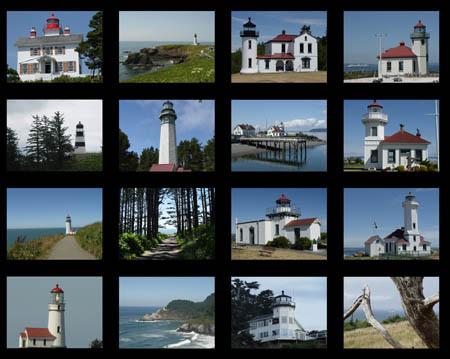 Contains 15 photos of Oregon and Washington Lighthouses, 14 photos of Oregon Covered Bridges, and 1 photo of the path leading towards North Head Lighthouse. 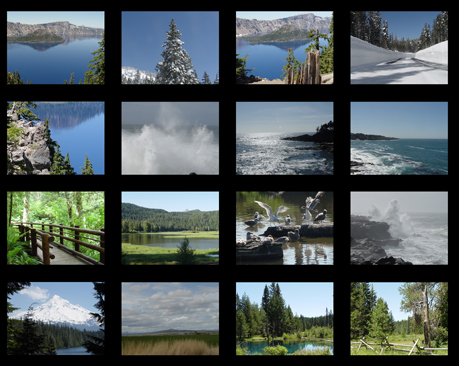 Contains 30 photos taken in such places as the Caribbean, Yosemite, Yellowstone, Crater Lake, Washington, Oregon, and even Disneyland. 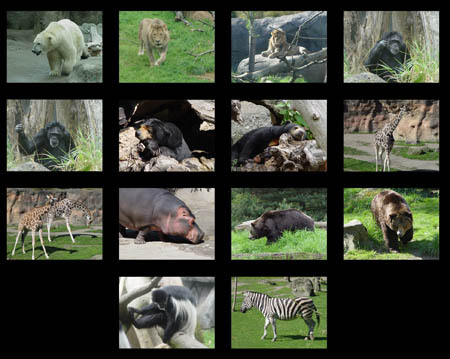 Lions, tigers, and bears ... along with elephants, giraffes, rhinos, hippos, and more. 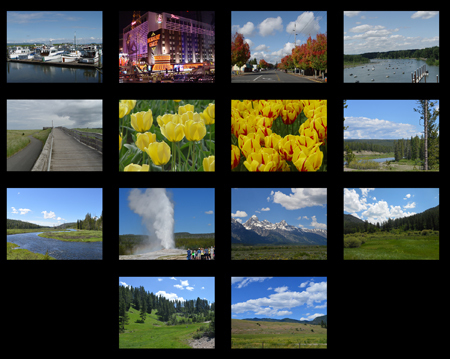 30 photos in all. This one is sure to be a big hit with younger children (and the young child in each of us).